In an organisation any optimization process of its issues faces increasing challenges and requires new approaches to the organizational phenomenon. Indeed, in this work it is addressed the problematic of efficiency dynamics through intangible variables that may support a different view of the corporations. It focuses on the challenges that information management and the incorporation of context brings to competitiveness. 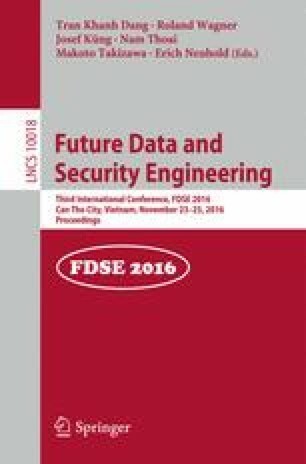 Thus, in this work it is presented the analysis and development of an intelligent decision support system in terms of a formal agenda built on a Logic Programming based methodology to problem solving, complemented with an attitude to computing grounded on Artificial Neural Networks. The proposed model is in itself fairly precise, with an overall accuracy, sensitivity and specificity with values higher than 90 %. The proposed solution is indeed unique, catering for the explicit treatment of incomplete, unknown, or even self-contradictory information, either in a quantitative or qualitative arrangement.